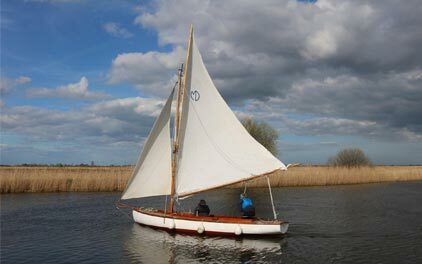 Experience the beautiful Norfolk Broads in one of our traditional wooden Broads cruisers. 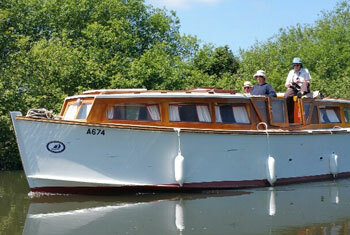 Sail the Broads at your leisure in one of our traditional yachts, ideally suited for families or groups. 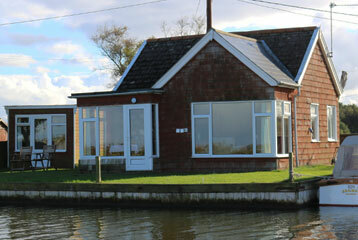 We have 3 bungalows available for hire, situated along the Broads with stunning surroundings. 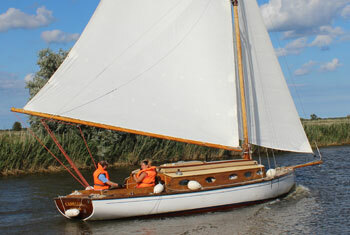 The Charter Yacht Regatta takes place every year and competitors hire their boat for the week covering the regatta period. 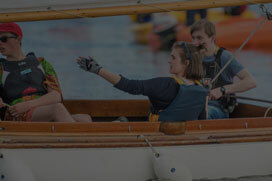 Have a sneak preview at what actually happens here during the off peak season. Be prepared for Winter. 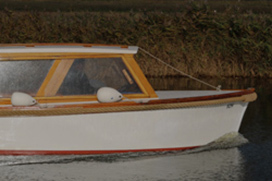 Do you need somewhere to keep your boat for the cold months? Or get your on board engine serviced and anti-freeze topped up? 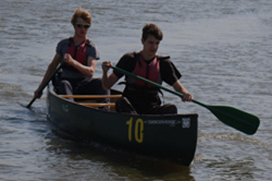 A short list of items included on each class of boat, to ensure you know exactly what to bring to your holiday.